We printed 1. SEZON magazine in 2015. It is a reflection of our idea: fashion is aesthetics. 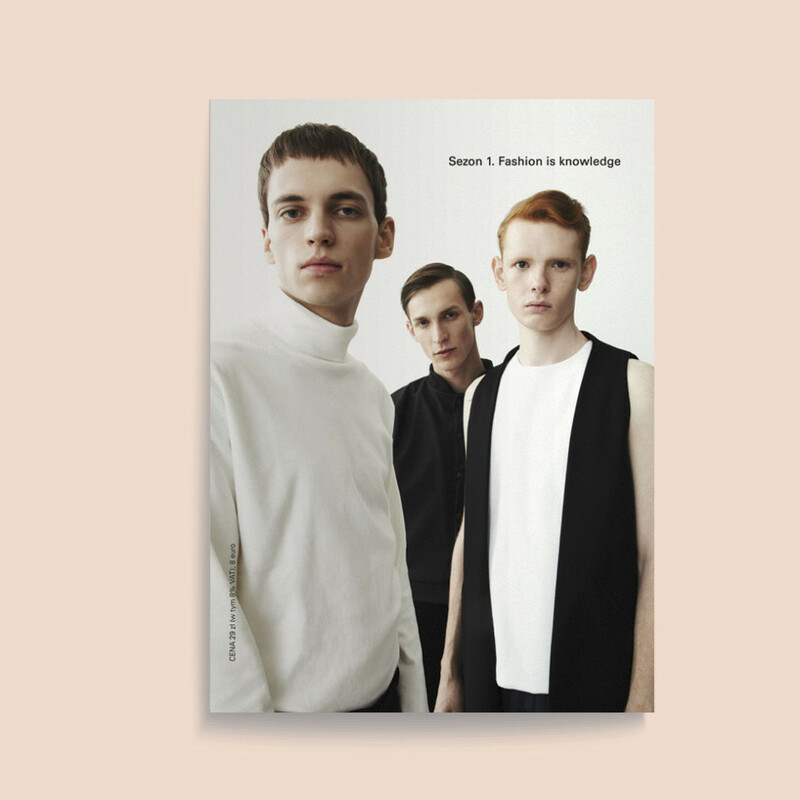 Printed on high-quality paper, SEZON is divided into fashion-specific chapters. Each chapter comprises features on business, technology, law and contemporary culture, paired with modern photography and style.